February 2010 Social Media Contest Winners! 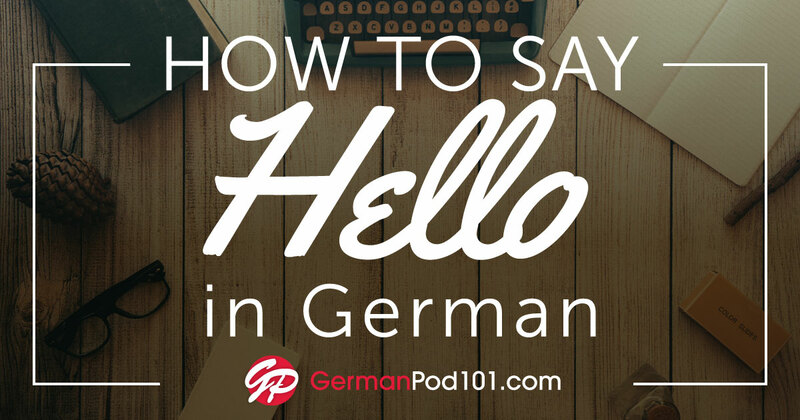 Every month, we are giving away great GermanPod101.com prizes to 4 lucky listeners. 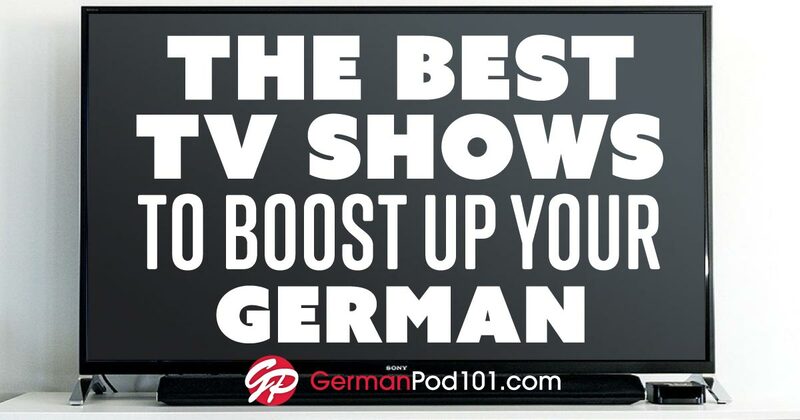 Sign up to follow us on Facebook, Twitter, YouTube or GermanPod101.com to be eligible to win. Increase your chances of winning by following us on all four sites! See your name here? 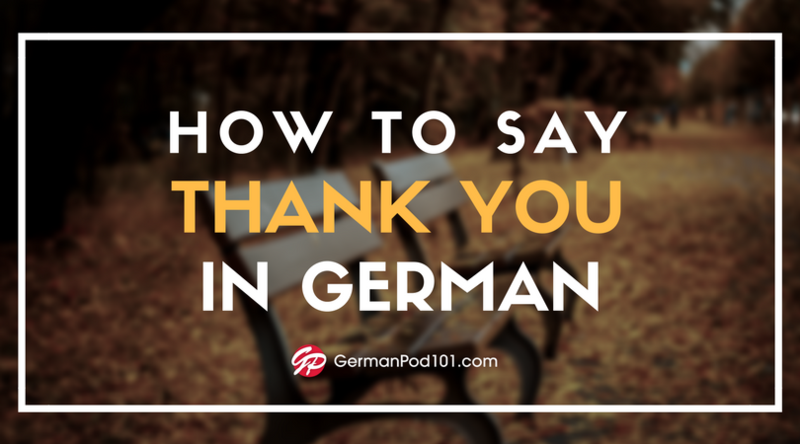 Email us at contactus@germanpod101.com to claim your prize. Check back next month for March`s winners! December Social Networking Contest Winners! See your name here? 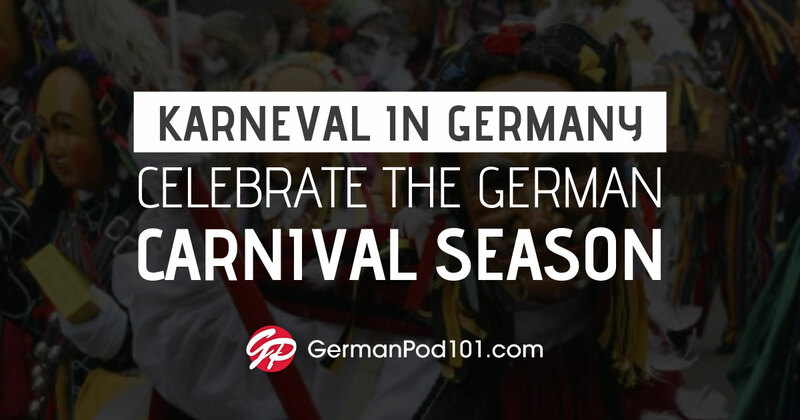 Email us at contactus@germanpod101.com to claim your prize. Check back next month for January’s winners! November Social Networking Contest Winners! See your name here? Email us at GermanPod101 to claim your prize. Check back next month for December’s winners!